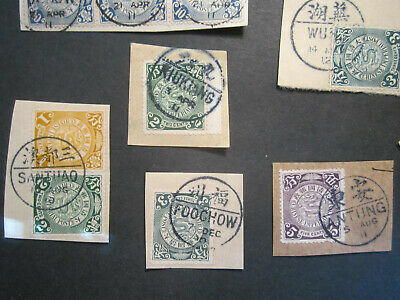 China großes Lot mit Altchina u. neueren Marken °/(*) ! 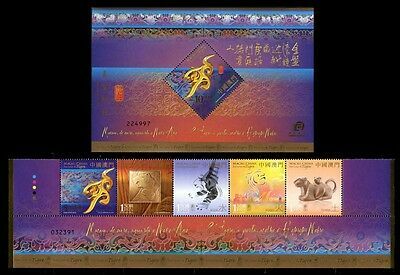 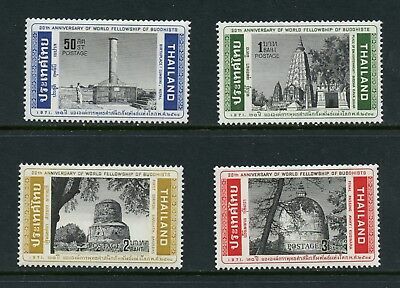 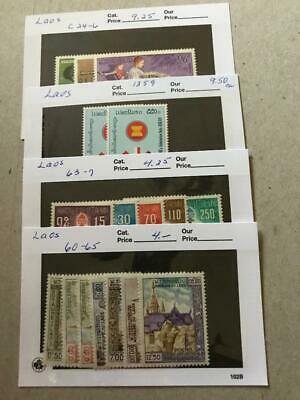 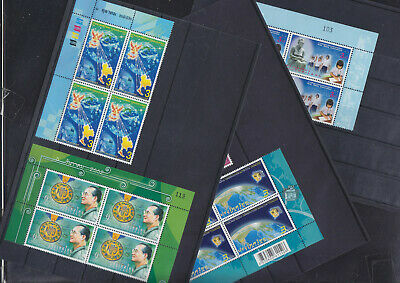 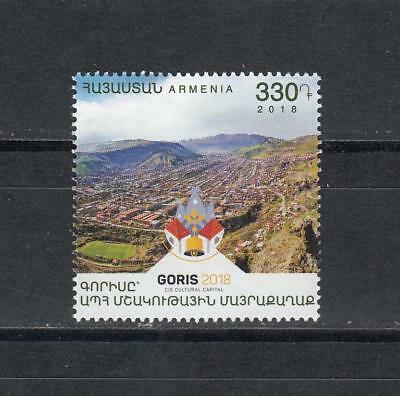 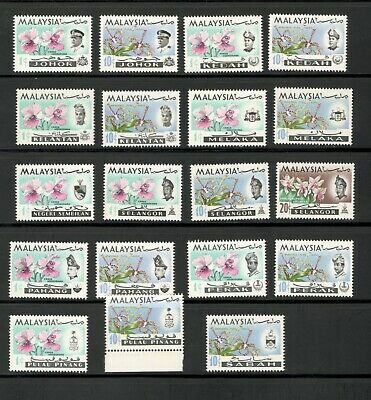 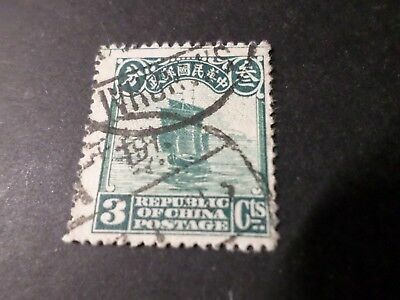 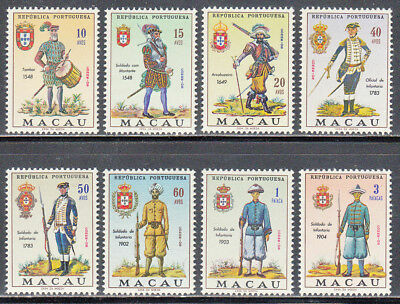 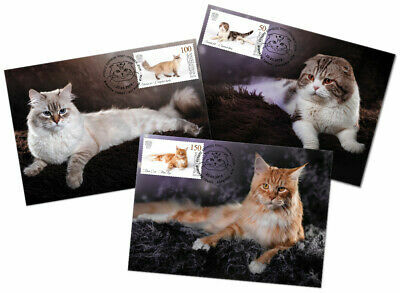 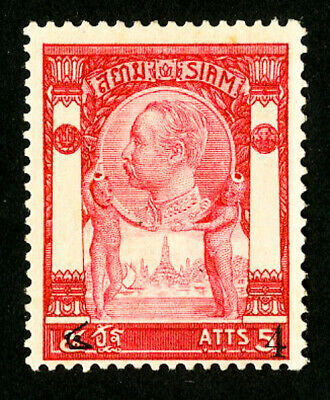 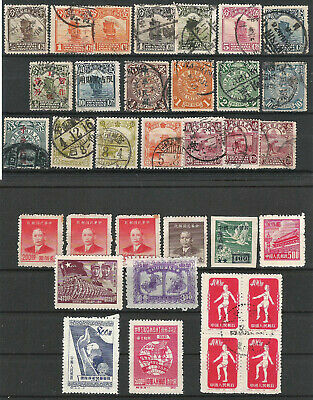 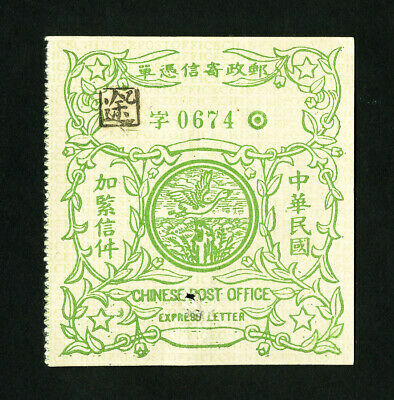 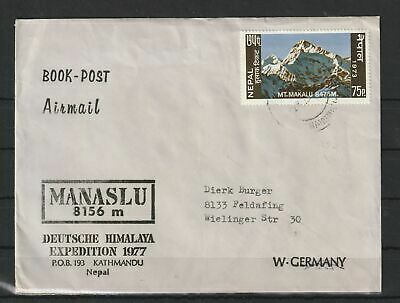 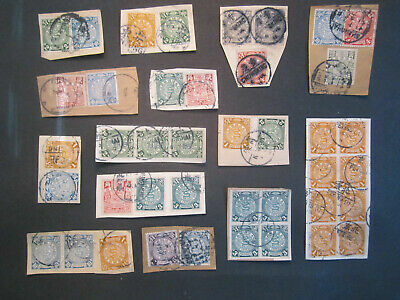 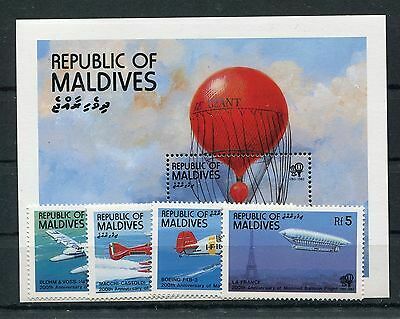 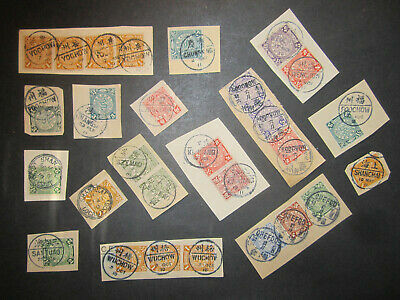 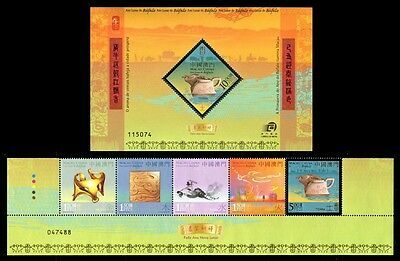 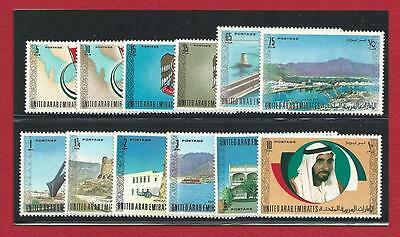 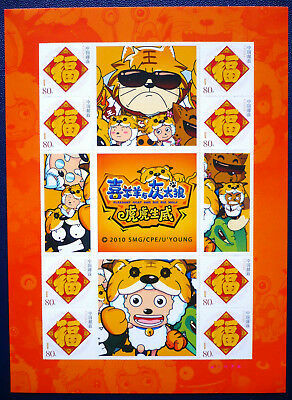 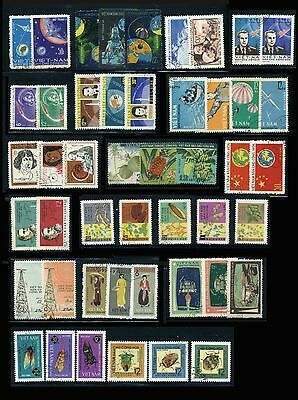 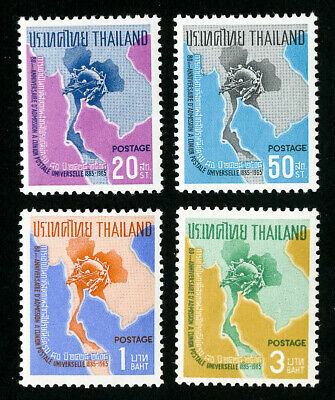 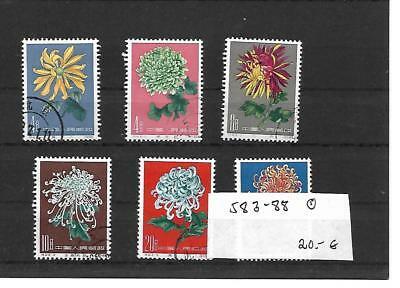 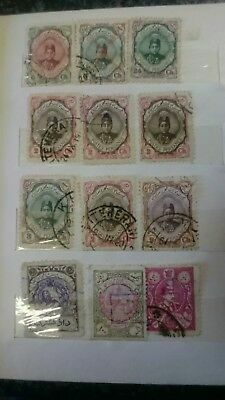 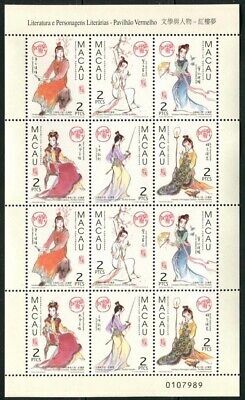 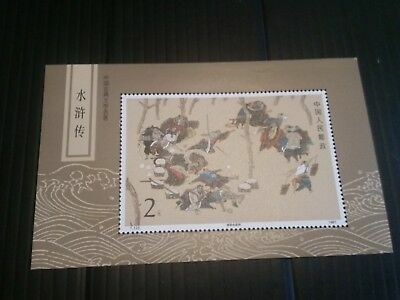 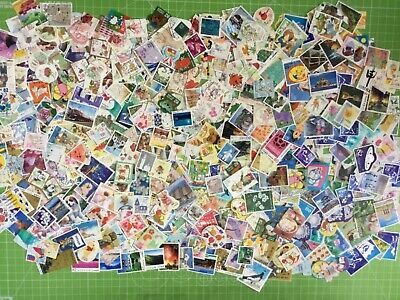 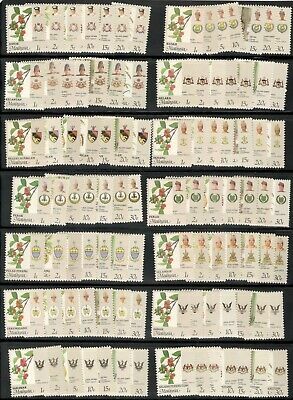 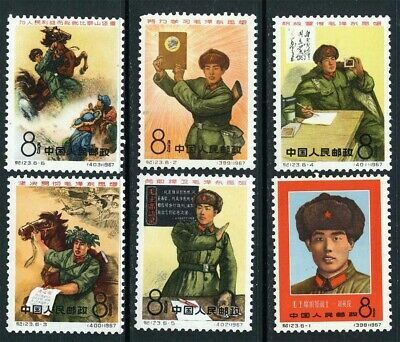 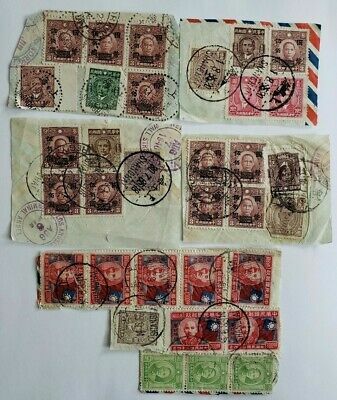 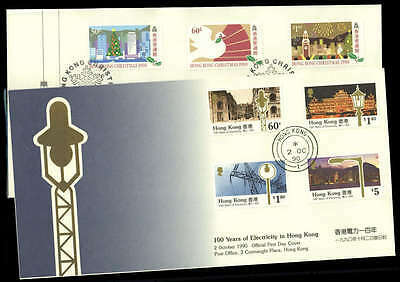 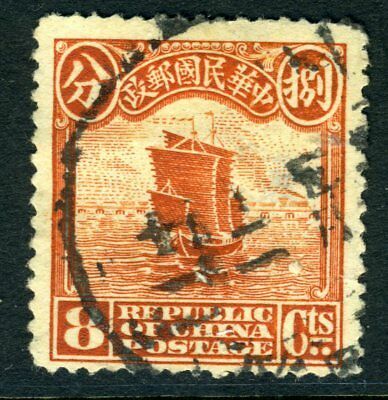 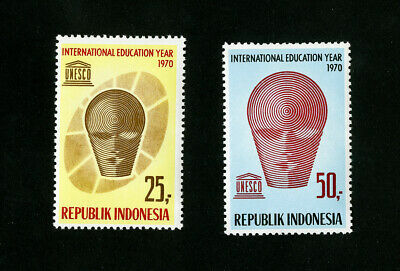 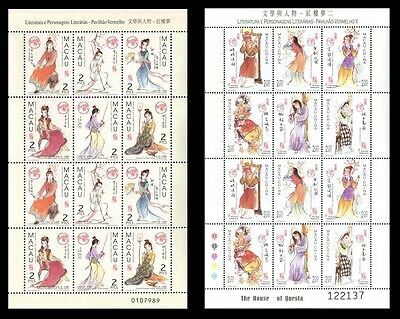 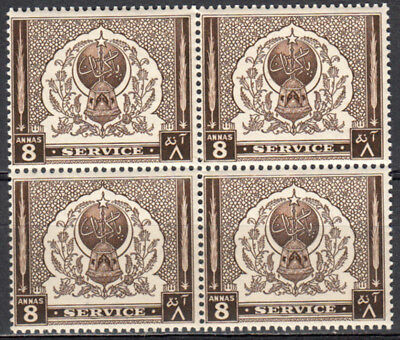 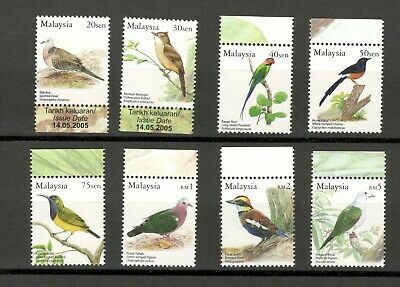 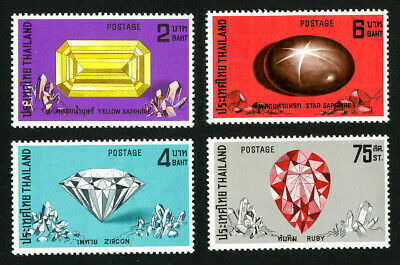 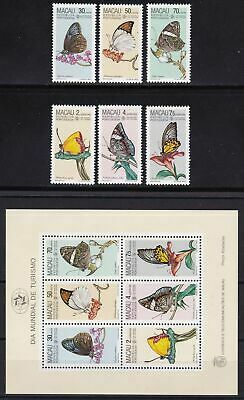 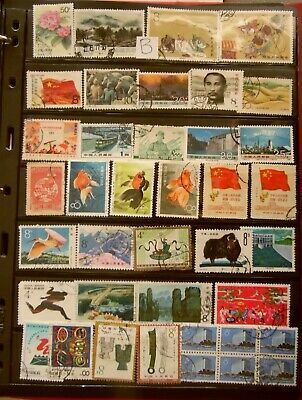 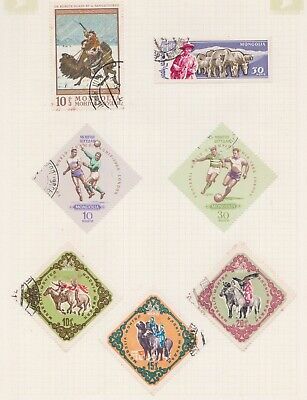 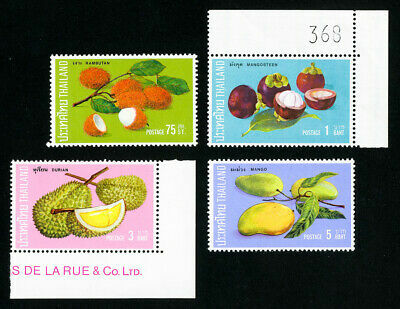 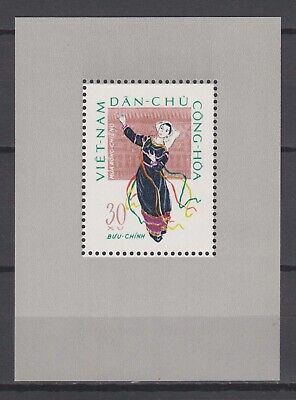 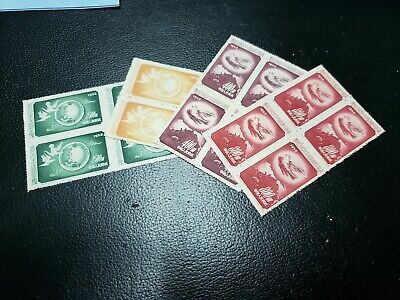 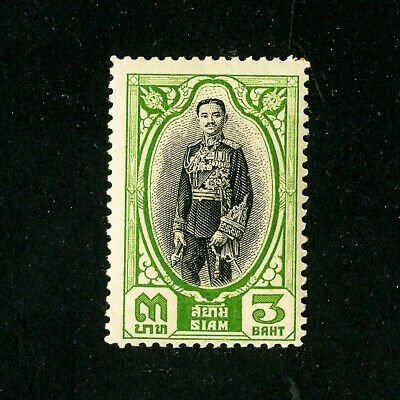 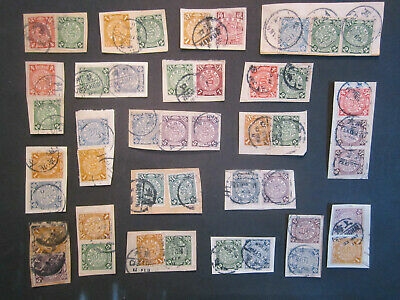 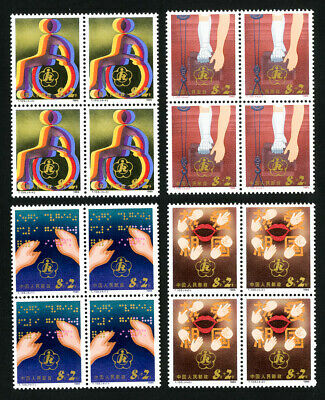 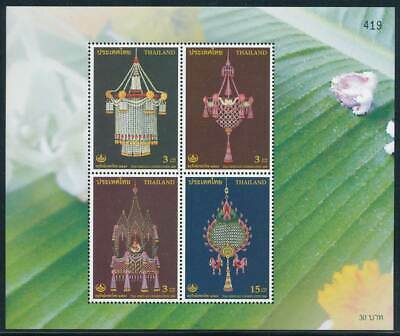 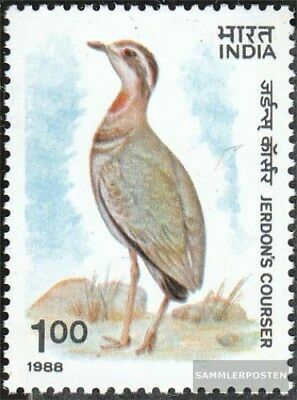 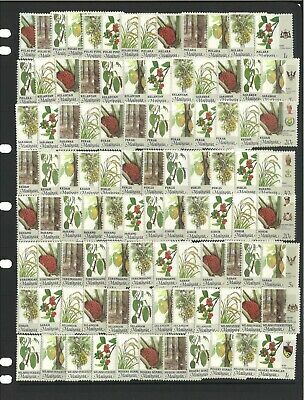 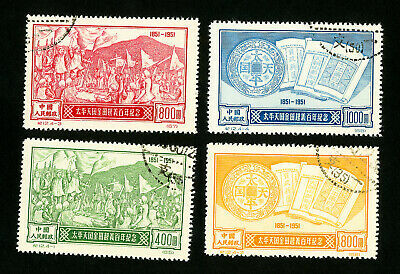 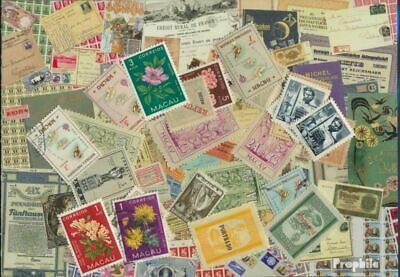 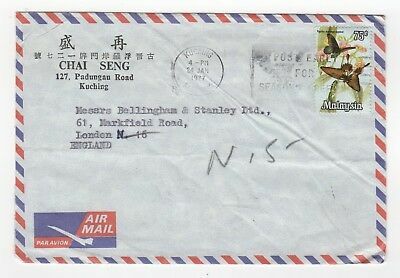 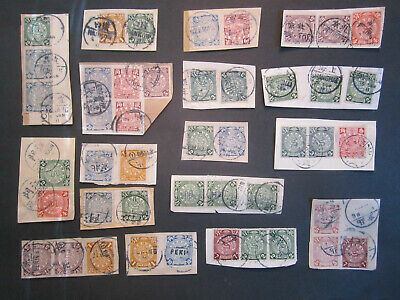 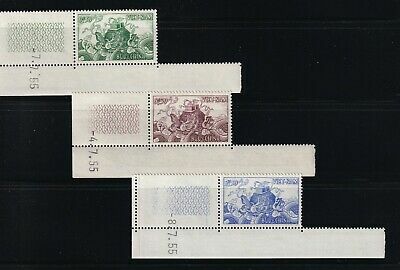 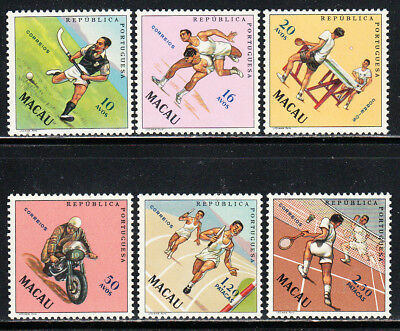 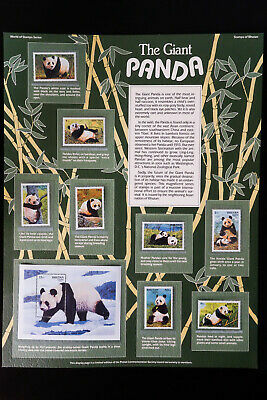 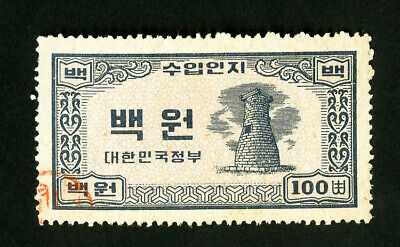 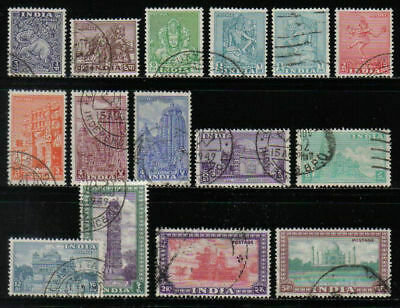 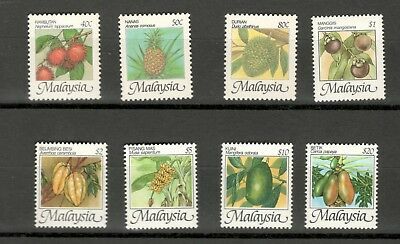 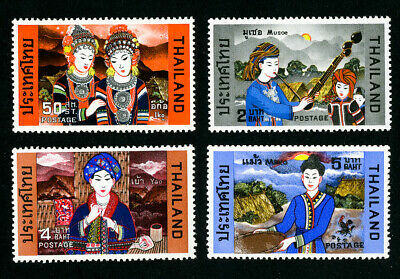 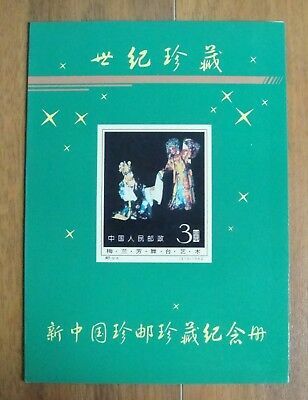 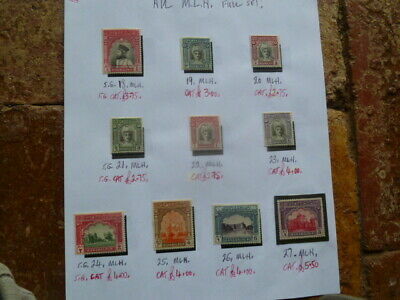 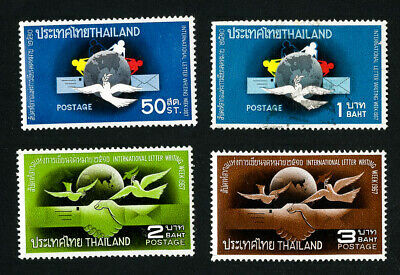 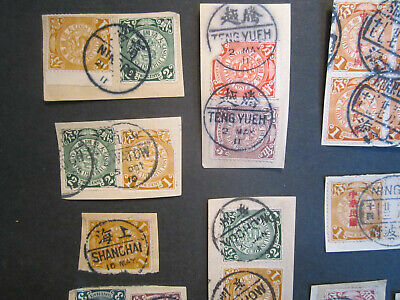 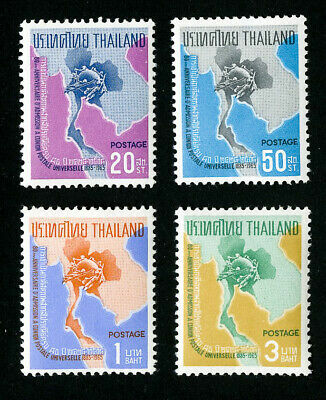 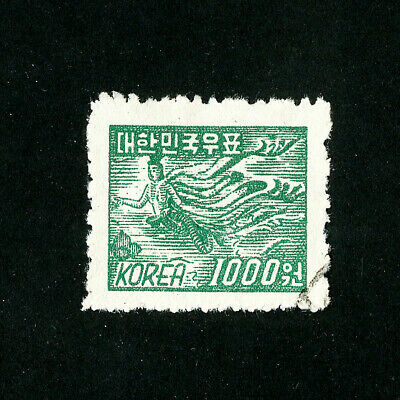 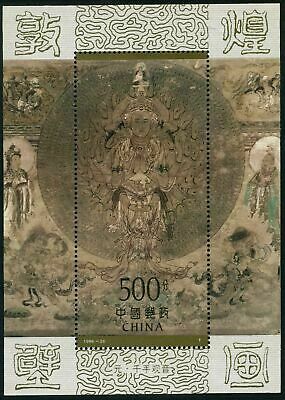 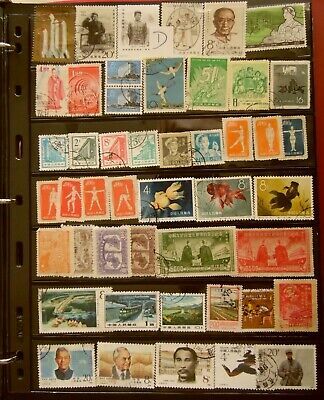 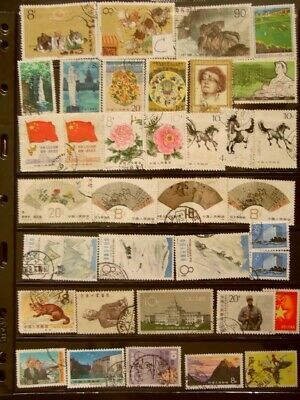 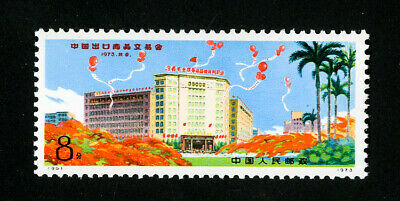 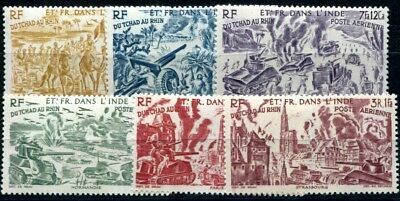 China POR Cut Out Stamp from cover 5PCS. 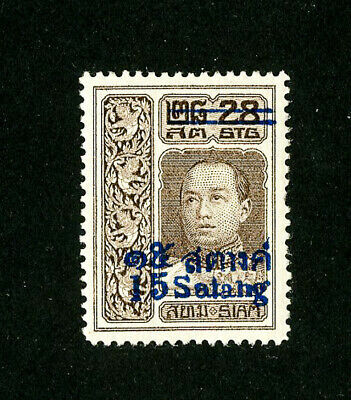 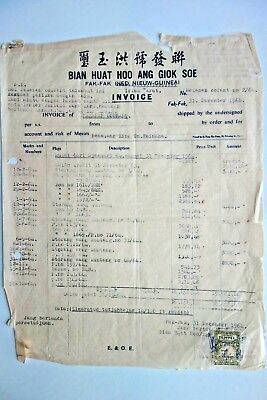 INDONESIA / IRIAN BARAT : METERAI TEMPEL 30 sen on Bill, FAK FAK, 1964. 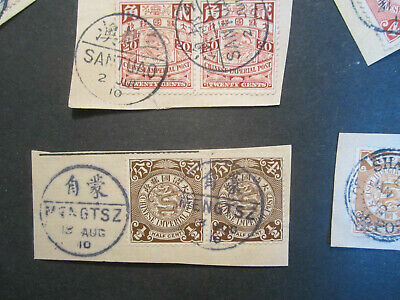 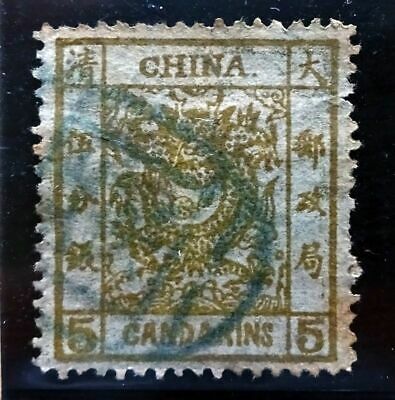 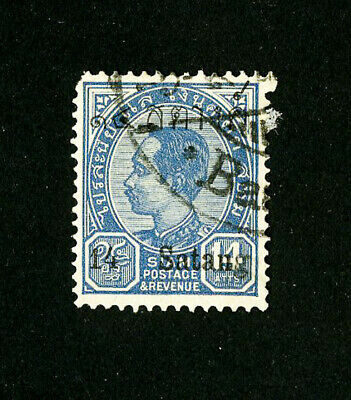 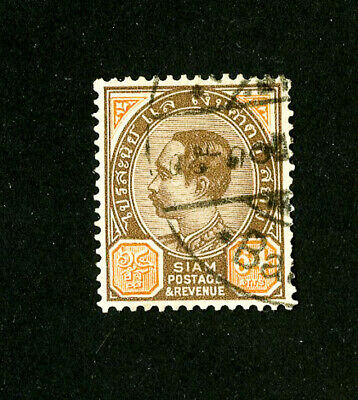 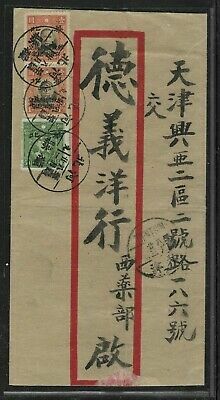 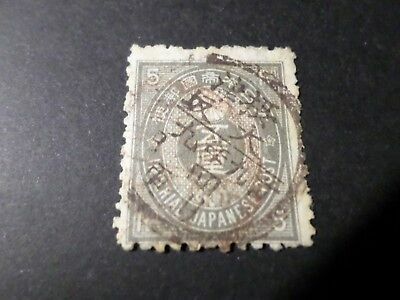 China 1882 SG6/Sc.#6, LARGE DRAGON 5 Candarins Yellow-Ochre, PELURE PAPER, Used.